Lot Size: 1640 Square Ft. 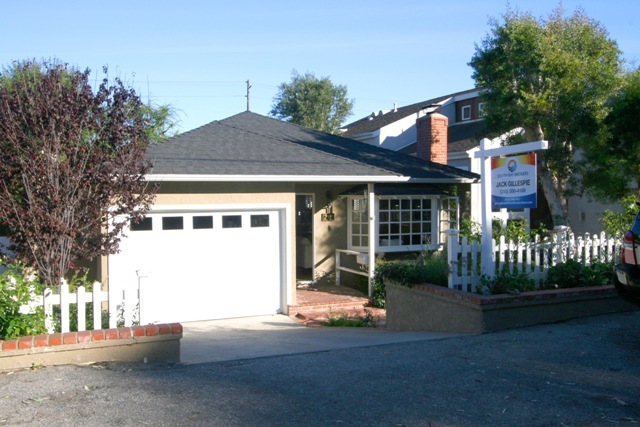 Located in the highly desirable Tree Section of Manhattan Beach, this 3 bedroom and 2 bath home is model-perfect! The 1,800+ sq. ft. two-story floor-plan features a meticulous kitchen, formal living room with fireplace, and spacious family room. The Master bedroom features a private balcony. The playable and private rear yard is newly landscaped. Amenities include hardwood floors, newer carpet, designer paint, and plantation shutters. This is a home you will love to live-in!